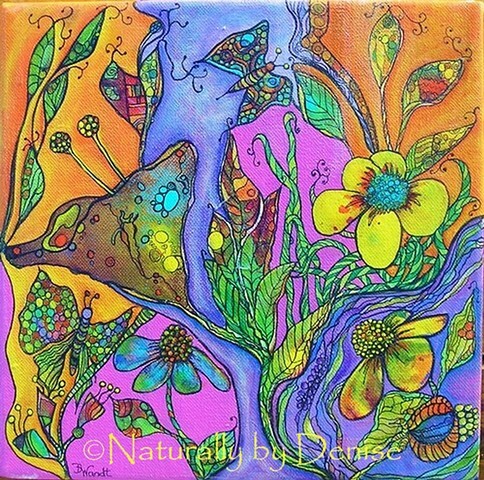 In bloom is an intuitive 3D painting done in Acrylic and ink. Put your 3d glasses on and see the magic. Prints available in my "Online Print Shop"